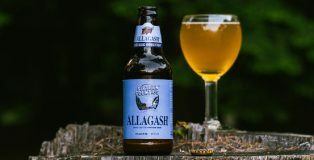 If there’s one thing I’ve learned about Allagash Brewing Company since I started paying attention to their beers, it’s this: They’re reliable, in multiple senses of the word. I rely on them when I’m eating out and unsure of which beer to order—until I see Allagash White, which is my foolproof safety. I also rely on them for their ability to bring quality concoctions to the table. 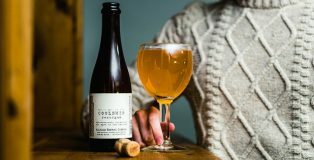 Take Coolship Resurgam, for example, part of their Coolship series. But before we go any further, what is a coolship? Dynasties are a thing of wonder. The Romanov Dynasty, the Ming Dynasty, the Brady-Belichick Dynasty–the list goes on. For the New England Patriots, Super Bowl LIII marks their ninth appearance since 2002, their fourth in five years, and their third straight. For fans of the Patriots, it’s hard to not feel spoiled by the amount of championships in the 21st century. It’s also hard to not feel spoiled by the amazing craft beer the region has to offer. For fans of all the other 31 NFL teams, well… does the word “annoyed” come to mind? Classics can stay classics while still getting a refresh. Such is the case for Allagash White, one of the staple Belgian beers in the United States. 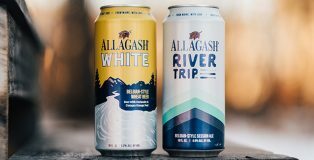 Allagash announced last week that they’ll be canning Allagash White, as well as a new beer in their core lineup: River Trip. 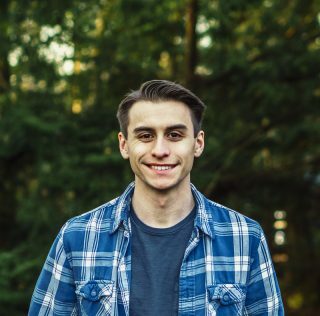 I got in touch with Brett Willis, marketing specialist at Allagash, to learn more about the announcement. The Sunshine State is more than 1,000 miles away from me and is experiencing no snow at all (but, is that any surprise?). Meanwhile, the temperature outside my house here in Massachusetts has dropped to the teens. In this totally unfair, location-based insult, what kind of beer will help me endure this unforgiving weather? A porter will do the trick, but it has to be robust, smooth and drinkable. 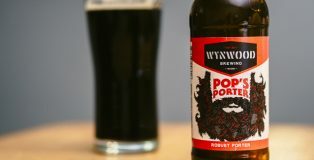 Therefore, Pop’s Porter tops my forecast. There’s an old saying: “Red sky at night, sailor’s delight. Red sky in the morning, sailor’s warning.” I’m no sailor, but Red Skies at Night is certainly still a delight. As for Red Sky in the Morning? I haven’t tried that one yet (probably because it doesn’t exist). 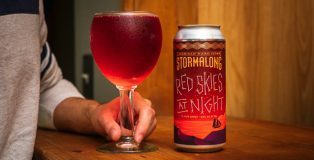 Red Skies at Night is one of Stormalong’s newest releases. 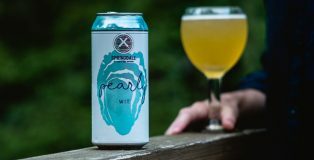 Hailing from Sherborn, MA, Stormalong is rooted in a historic town when it comes to cider. Sherborn was home to the largest refined cider mill in the world in the late 1800s. With such a rich history in cider, it’s only fitting that Stormalong calls this place their home. 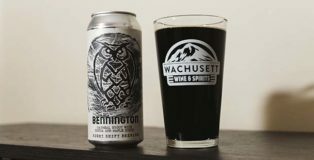 As a Massachusetts native, I feel grateful to be near such excellent breweries and cideries. Stormalong earns a spot on that list. It’s July in New England. The sun doesn’t set til past 8pm and the humidity comes and goes. Tonight, the humidity is at bay. And Sixteen Counties sits in my fridge, but not for long. It’s been said before and it’ll continue to be said until the last beer on earth is brewed (scary thought, huh? ): Allagash is a pioneer in the beer industry. With Allagash White, Black, Saison — the list goes on — they have helped to create the standard in American Belgian-style beer. And 20 years after their humble beginnings, they’re still going strong. Experiments can foster great findings. Galileo and the theory of motion, Ivan Pavlov and dogs, Antoine-Laurent Lavoisier and oxygen. Enter Springdale, stage left. 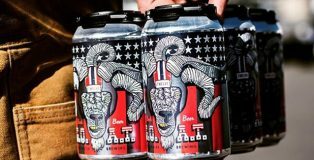 Springdale is the experimental offshoot of Jack’s Abby, an award-winning creator of craft lagers based out of Framingham, Massachusetts. With a close association to Jack’s Abby, I knew Springdale was a promising brewery whose beers must have a lot of potential. I’ve never been to Springdale or tried their beer before, but living just an hour away from them leaves me no excuse! For some, cider season begins when the leaves start to turn and ends when the snow starts to fall. For me, cider season is year-round. 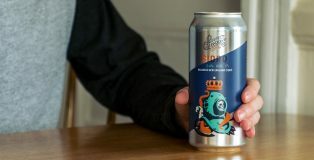 There are so many variations and beer blends that I’m continuously discovering and have yet to try – and Sidro, that’s your queue. Hard cider has transformed from a fall treat into a year-round staple in the fridge. 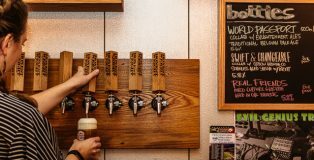 And, in an industry saturated with more and more makers every year, Boston-based Downeast Cider continues to flex its cider-making muscles with its unique concoctions. 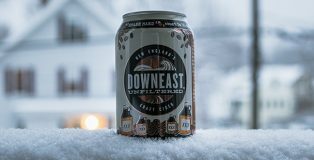 These two factors seem to play a role in the latest releases from Downeast: seasonal ciders that can hit your palette from summer to winter, and simultaneously not out of place. And this is where Roasted Joe comes in.